What is the Harmony Network Solution and 2D Games? The Harmony Solution is a revolutionary team-based infrastructure for animation production. Its array of cutting-edge features increases productivity and encourages creativity. Developed in conjunction with the leading studios worldwide, Harmony is specifically designed for long-term episodic and feature length projects, providing a true animation pipeline. Several animators can work simultaneously on the same project while the asset library provides users with easy access to up-to-date media assets. Harmony is truly scalable; more than 100 staging clients can share animation just as easily as a few can. Note that Harmony can be used in Database mode via the Network connection or as a stand-alone application. Harmony Network is the link between the machines and the server. It lets you work on the different projects stored in the central Harmony database. At the heart of the Harmony solution is the server, which centralizes all the production assets in a repository. Loaded with production proven tools to manage administration tasks, the server is completely flexible and will fit in your existing infrastructure, whether you are on Windows, Linux or Mac OS X. To learn more, refer to the Harmony Server User Guide. When you launch Harmony Stage, you can opt to either work offline in the application as a stand alone software, or connect to the database to work on projects via Harmony Network. When working with the Harmony solution via Harmony Network, the scenes and their data are stored directly on the server. No data is saved or stored on the client machine. 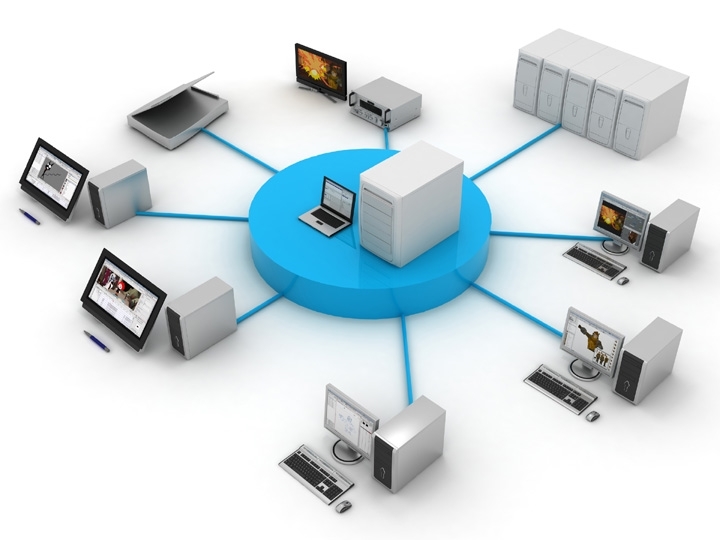 The client machines access the database and load the scenes and drawings directly from the server. Each time the user saves his scene, the data is updated directly on the server. There are no upload or download operations done between the server and the clients. If you have a stand-alone license, you will not have access to the database. You will automatically launch the application in stand-alone mode.